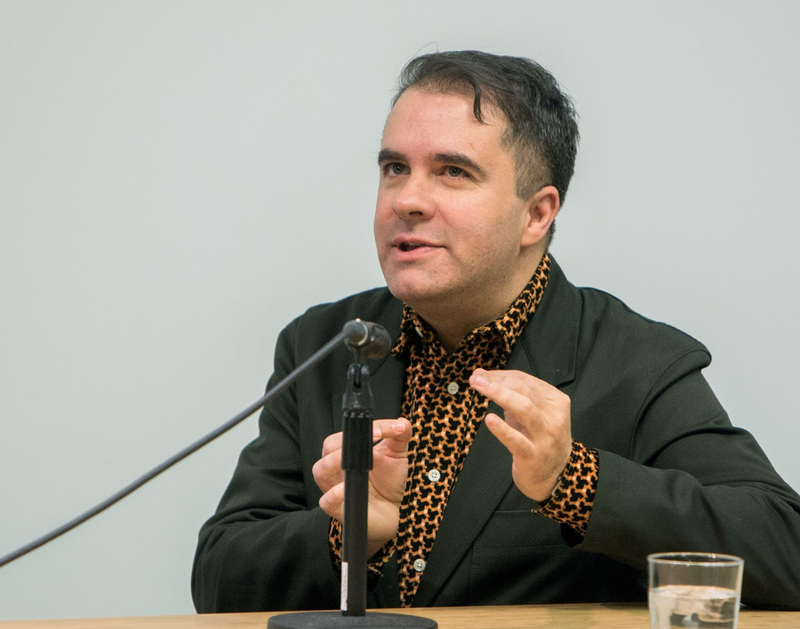 This week Columbia University Graduate School of Architecture, Planning and Preservation (Columbia GSAPP) Dean Amale Andraos broke the news that Andrés Jaque will direct the school’s Master of Science in Advanced Architectural Design (AAD) program, starting June 1. The program is a three-semester professional degree for those who hold a B.Arch or M.Arch. Current Director and Associate Professor Enrique Walker will cede the reigns to Jaque after a decade of directing the AAD program (Walker will continue to teach at GSAPP).